Home / Latest News / Is It Possible to Curl Your Lashes WITHOUT an Eyelash Curler? Is It Possible to Curl Your Lashes WITHOUT an Eyelash Curler? Well chicas, I’m very happy to tell you that YES you can! 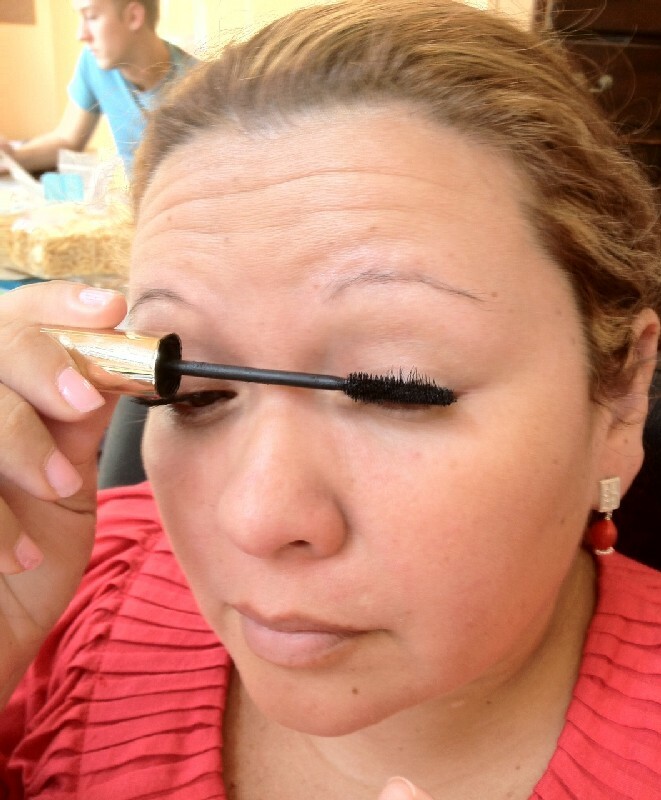 Step 3: Immediately put a layer of mascara on the UNDERSIDE of the top lashes as you normally put your mascara, but with the brush, bring your lashes as closest as you can to your eye lid. 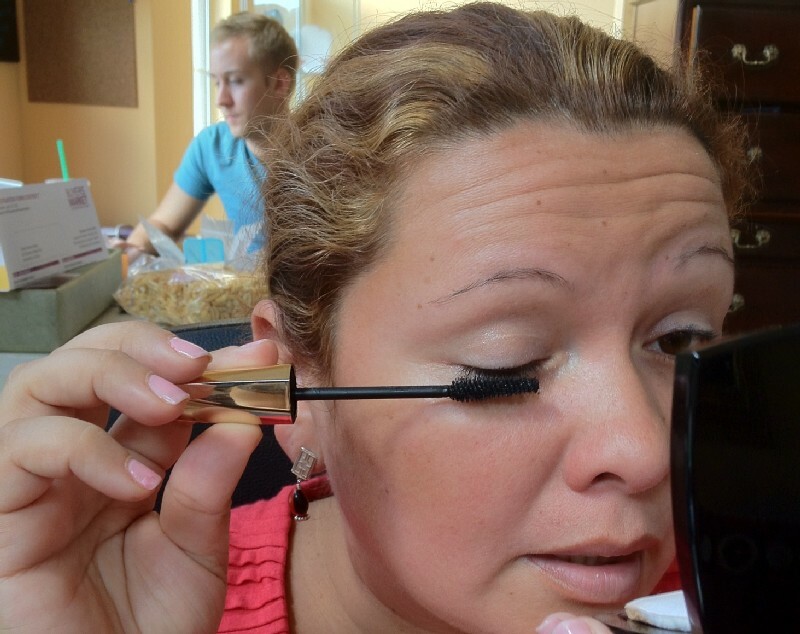 Step 4 (optional): For a more intense look put a second coat of mascara…repeat step 3! To finish off my look, I added my signature Huayruro seed earrings, my favorite lip gloss and I was good to go! Result: Amazing curled lashes and a quick easy “feel good” look. Alright chicas, feel free to ask me any mascara questions you have and it will be my pleasure to answer to the best that I can!